THE VINEYARD: This condo is named the Vineyard with the interior designed to match the name. The Vineyard is furnished down to the forks and spoons and move in ready. 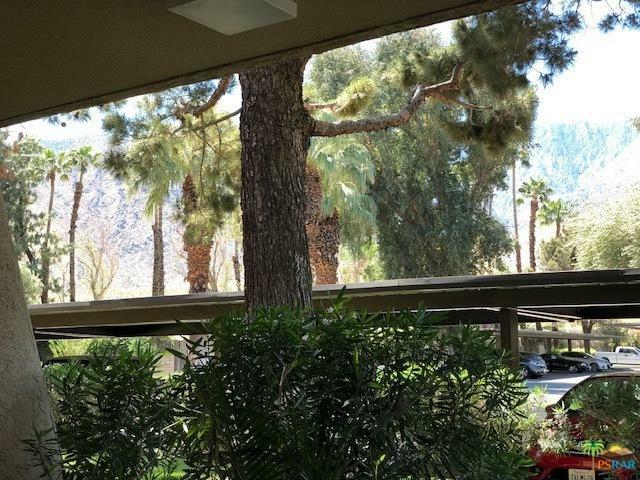 Just minutes from downtown Palm Springs. 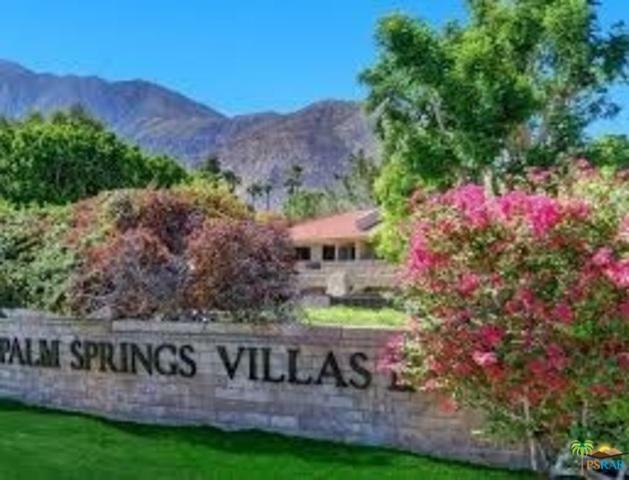 The professionally landscaped community is gated and offers mountain views from its greenbelt and six community pools and eight spas. 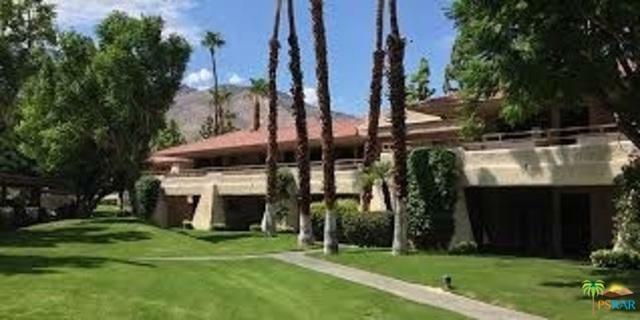 Palm Springs Villas II also have tennis courts, a shuffle board, and a practice putting green. For convenience, there are community laundry rooms and barbecue grills close to each unit. Listing provided courtesy of Jeanne Shine of Rocket Realty.